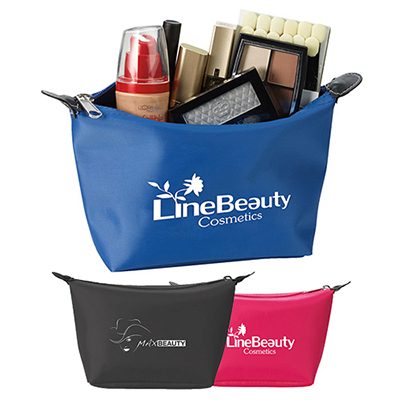 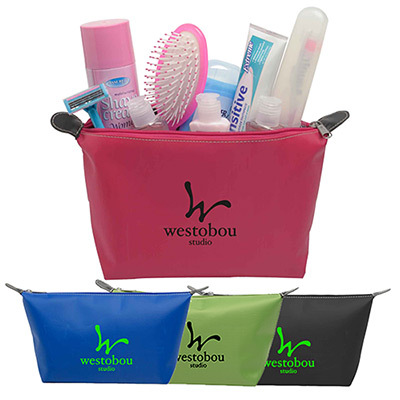 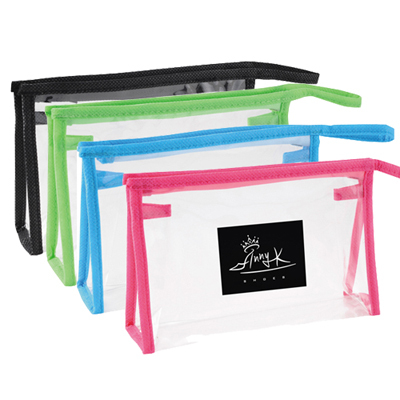 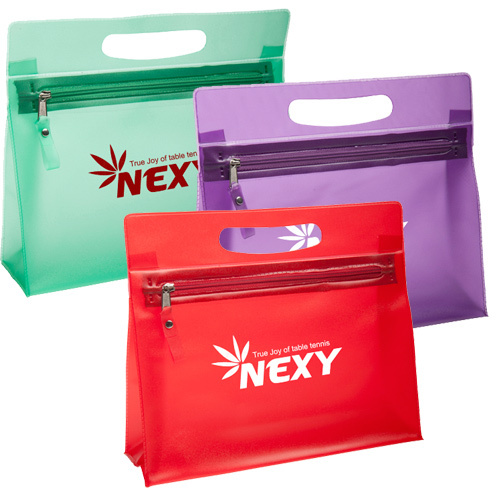 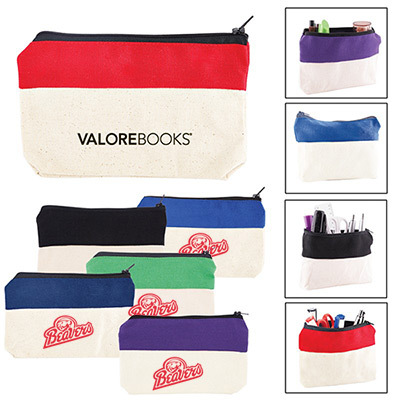 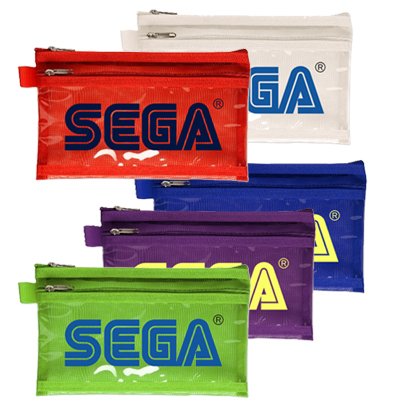 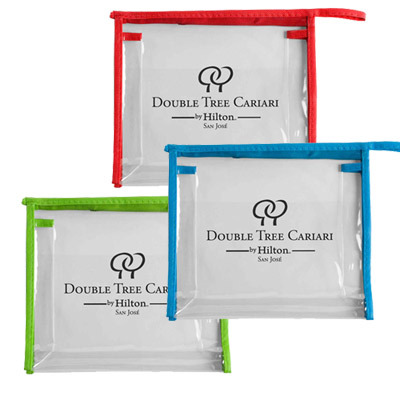 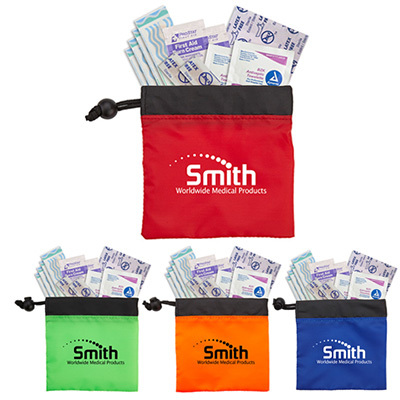 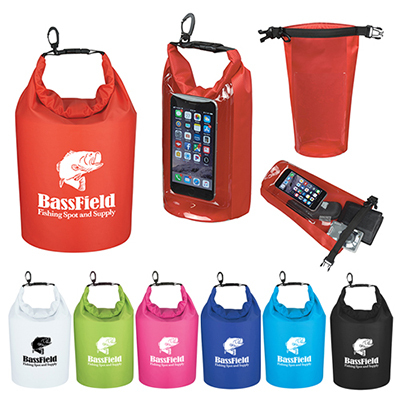 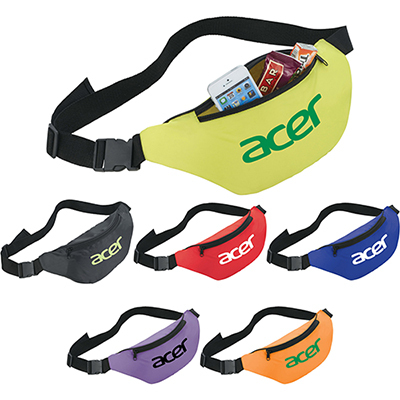 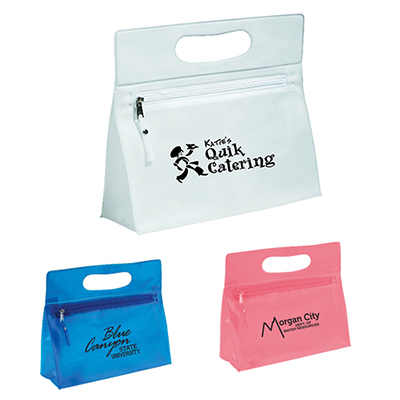 Give away the right promotional item for your next marketing campaign with bags from Promo Direct. 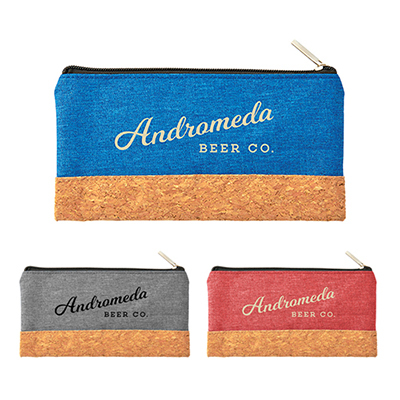 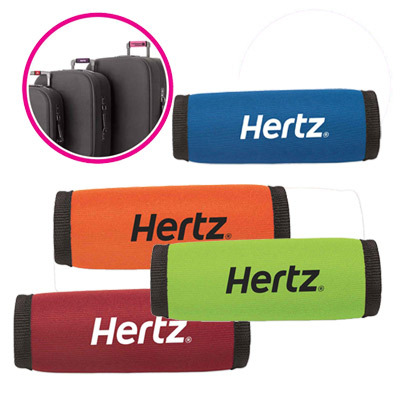 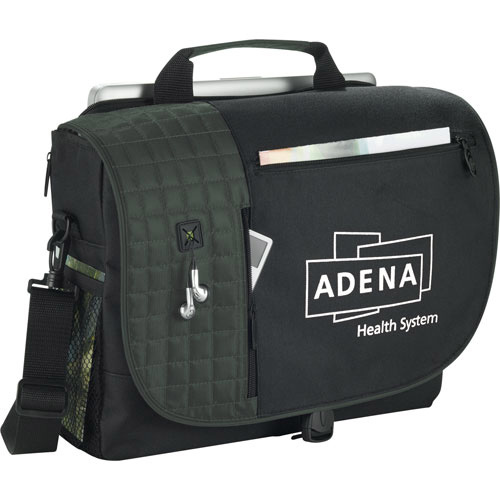 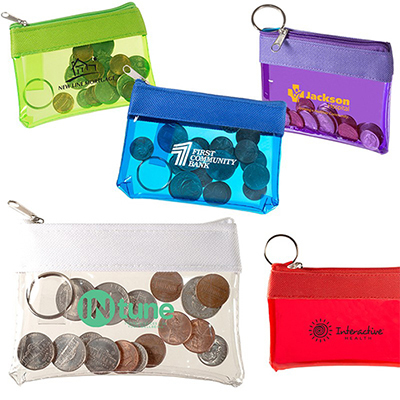 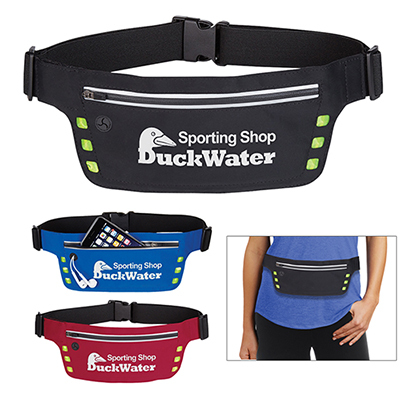 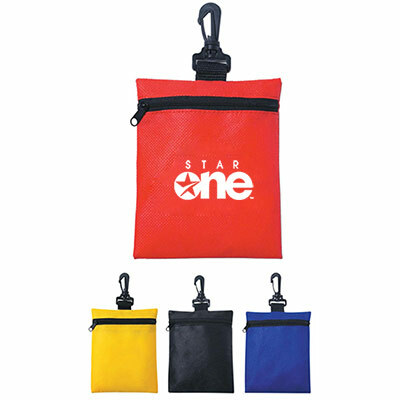 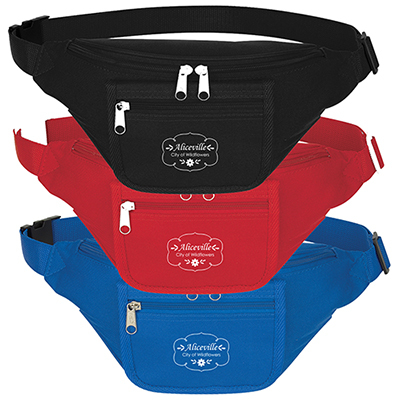 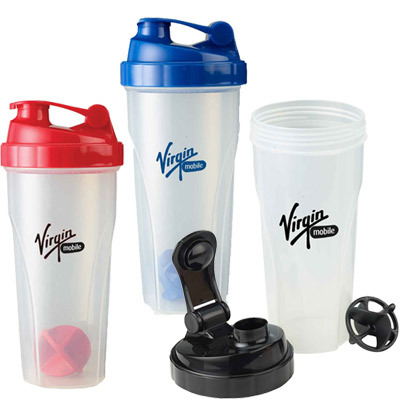 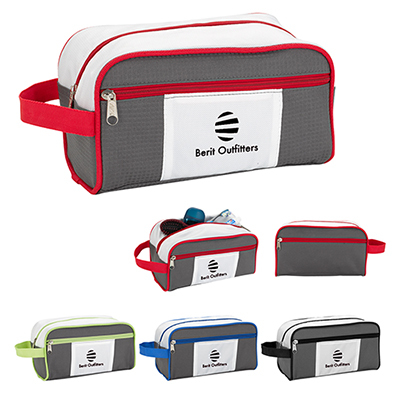 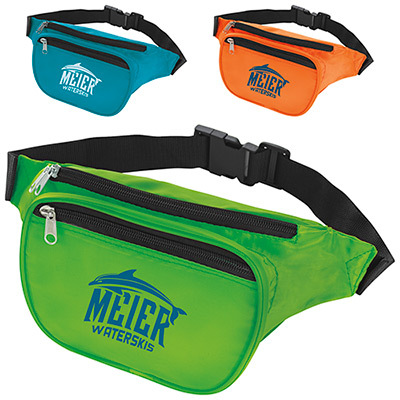 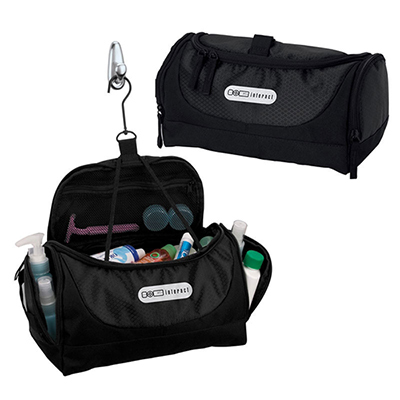 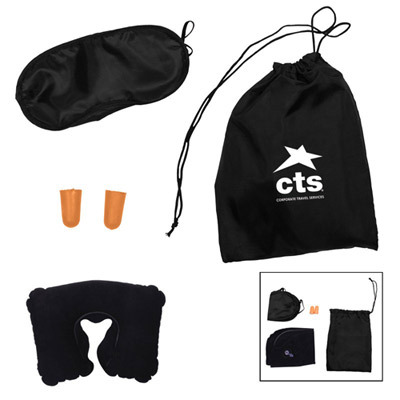 Discount travel bags and accessories make ideal promotional gifts as they provide prime advertising space for your brand logo. 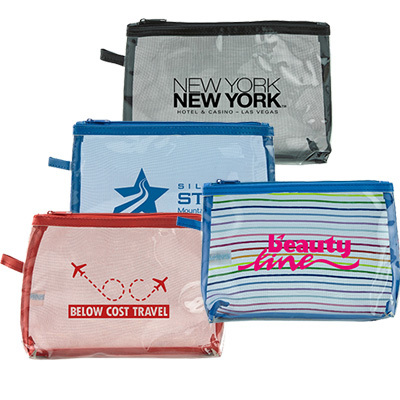 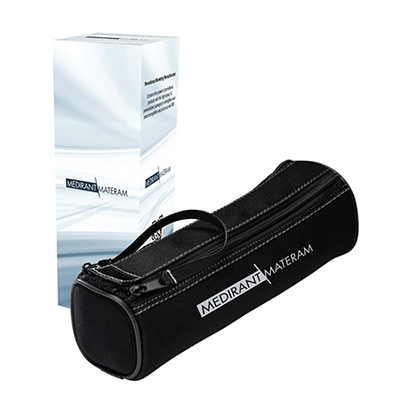 Discount travel bags by Promo Direct are made of good quality materials and have highly visible imprint areas. 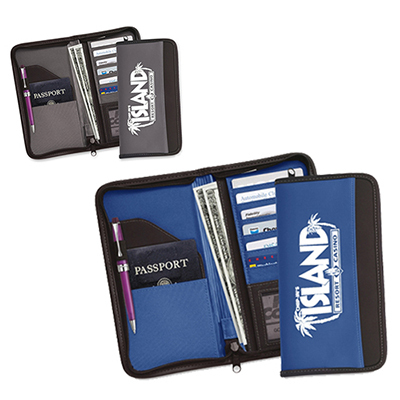 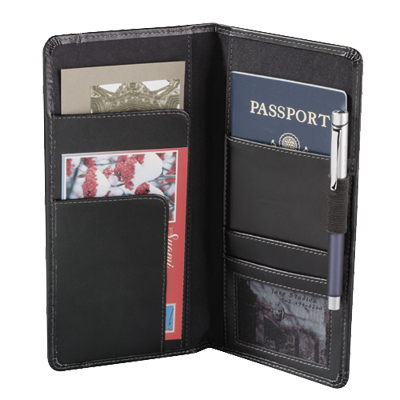 If you want to launch a highly successful marketing campaign, choose from our collection of luggage, passport wallets, travel wallets, toiletry kits and travel accessories.If you want to give something to your employees or loyal customers, opt for imprinted travel bags. 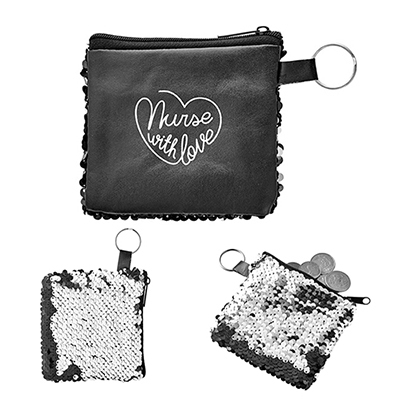 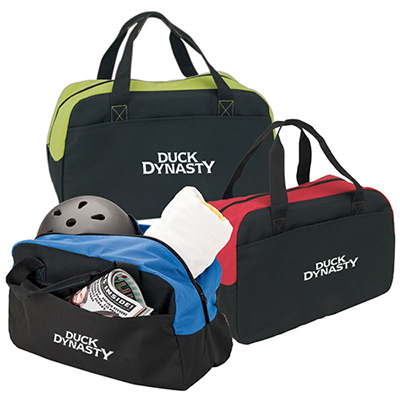 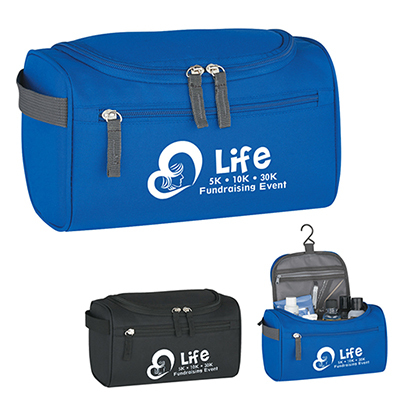 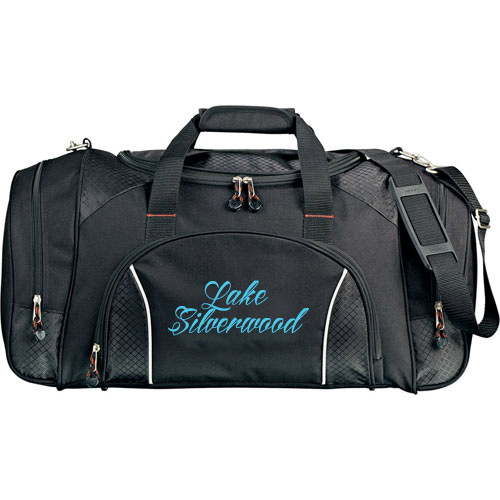 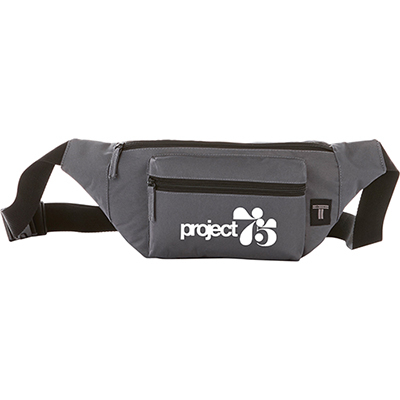 Imprinted travel bags make it easy to carry accessories and clothing, making it a preferred choice by recipients. 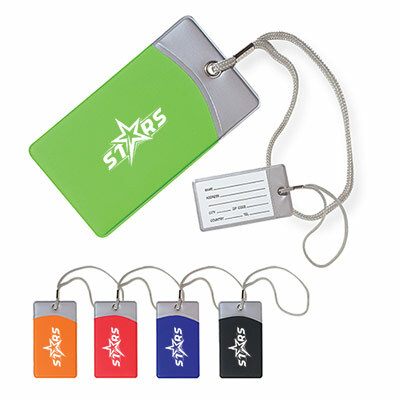 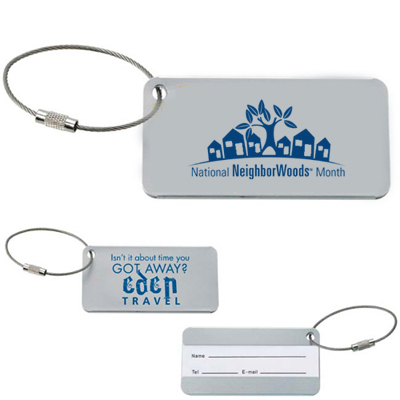 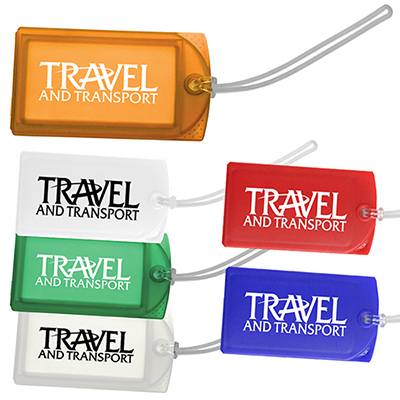 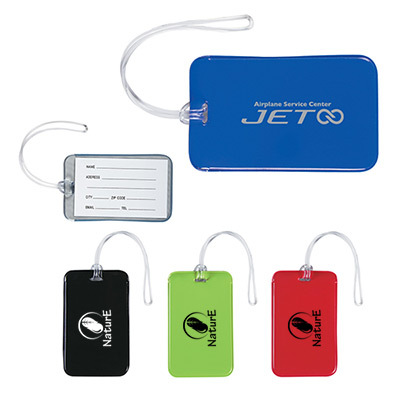 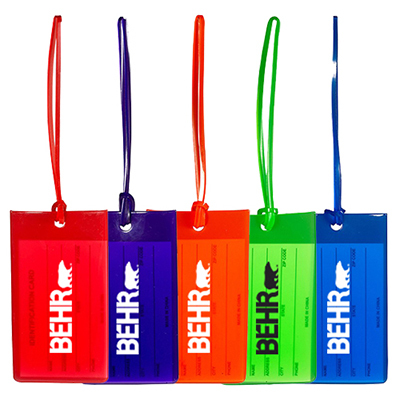 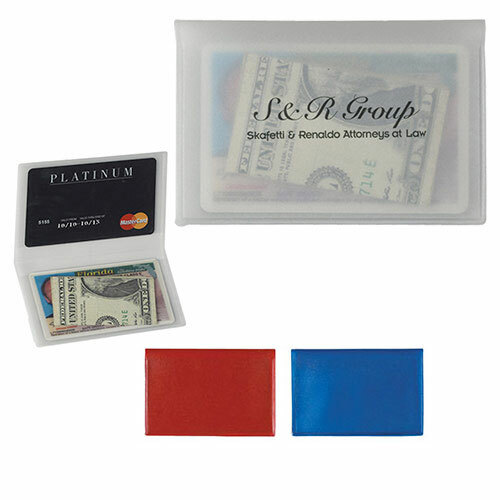 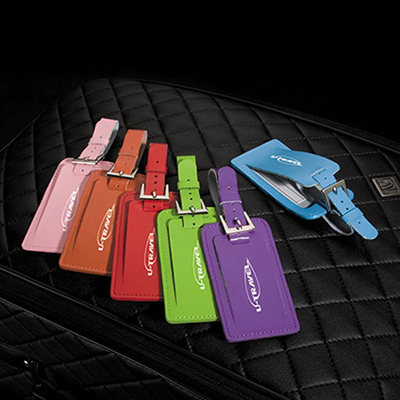 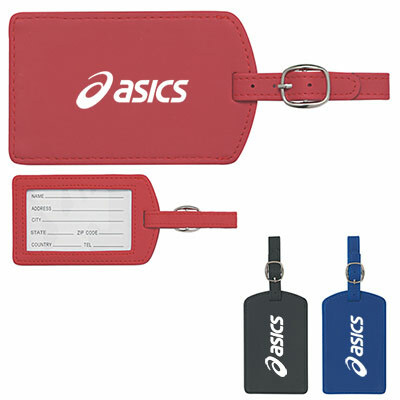 If you are planning to host a company tradeshow or conference, opt for small but useful giveaways such as the Business Card Luggage Tag, Make-Up Bag with Mirror or the Luggage Strap/Bag Identifier. 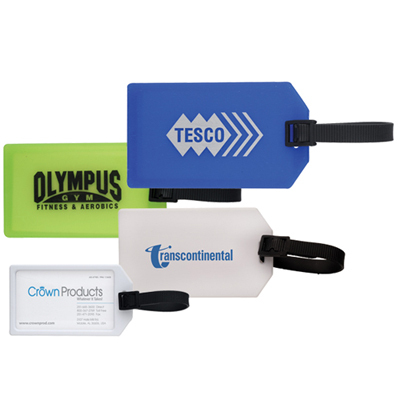 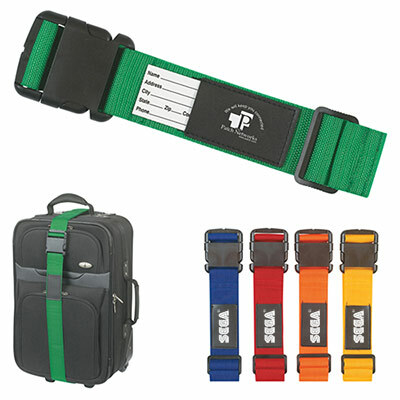 These promotional luggage and accessories last for years, providing your brand with more visibility.Promotional luggage or accessories can also be given to corporate customers and potential clients. 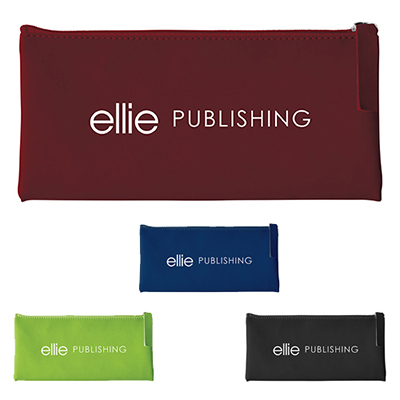 Present them with quality products like the Cutter & Buck Legacy Travel Wallet or the Alicia Klein Touch Case, so that your logo reminds them of your generosity. 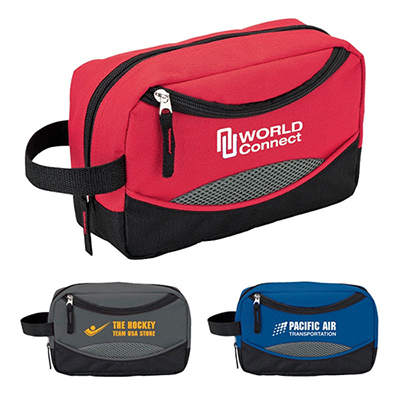 Wherever they travel, they will carry your customized travel bag or accessories and provide global recognition to your brand.If you have to launch your marketing campaign right away, choose from our 24 Hour Rush items, which will be shipped within 24 hours of your order confirmation. 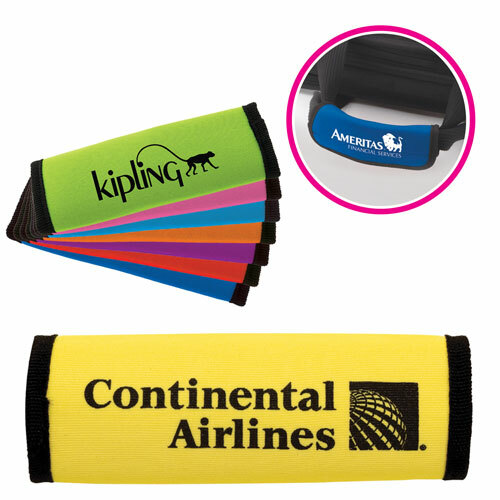 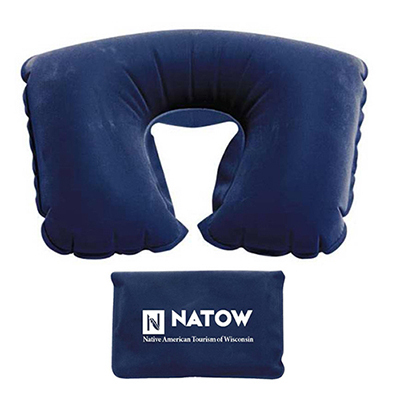 For any questions about our promotional travel accessories and luggage, or if you need some ideas for your company's next promotion, contact us at 1-800-748-6150 to speak to our expert representatives.